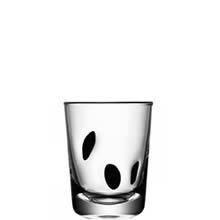 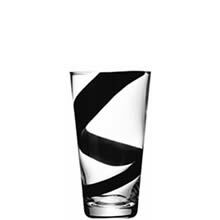 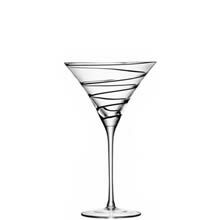 The LSA JAZZ Wine Goblets, a set of four black and clear glass patterned wine goblets from the LSA JAZZ collection. 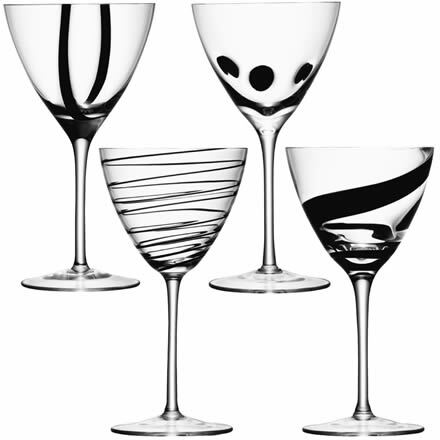 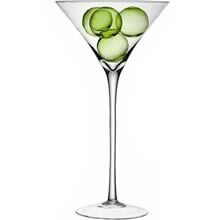 Each of the four wine glasses has a different pattern on the goblet style bowl complimenting each other and the rest of the range. 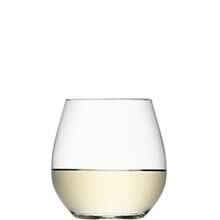 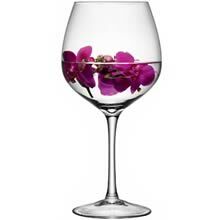 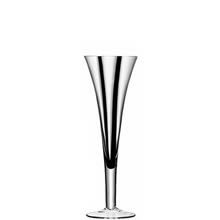 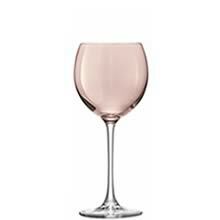 Collection: LSA JAZZ, Wine Goblet x 4, JA26, G921-12-987.